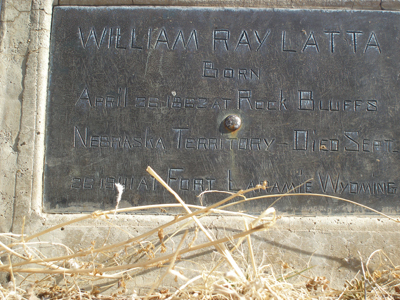 Robert Ray “Freck” Latta (1836 – 1925) is Alex’s first cousin, six times removed in the Miner line. 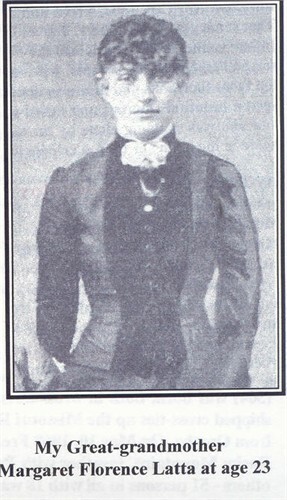 Mary and her husband, Nelson, her mother Agnes, and two brothers were traveling in Keokuk, Iowa on their way west when Nelson died from Cholera. Mary was pregnant with their youngest child at the time. 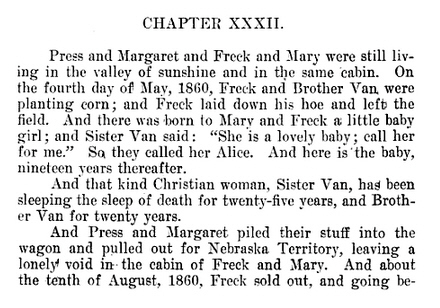 She married Freck in April 1857 in Page Co., Iowa and they had five more children. They eventually settled in Christian County in south Missouri, and they are buried in Garrison. In the 1880 census, Robert R. was a lumber dealer living in Rosita, Custer, Colorado with Mary A. and five children ages 13 to 21. 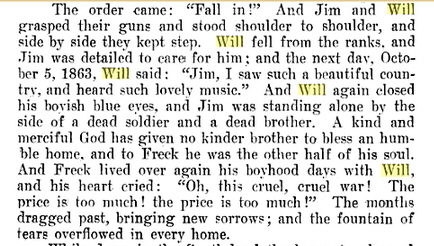 “Freck, like thousands of others, surely lost his head over holes in the ground, which were called “mines.” In the process Mary and Freck’s babies all married, except their “baby boy” and Florence, the sweet little baby girl who was born in the dark, shady woods while the cannon down in the South-land belched forth fires of death and a loaded musket stood by the bedside. For twenty years Freck trailed over the ranges, and up and down the canyons and the gulches, at times working for a “grub-stake,” and again digging holes in the ground and panning dirt by the streams,, and living in cabins and tents and covered wagons. 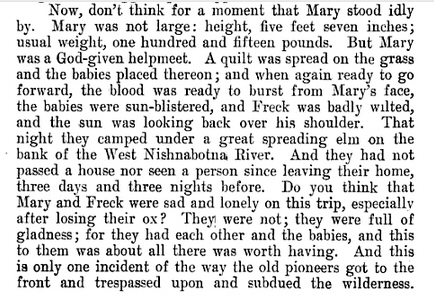 And Mary stayed with Freck through all these long and weary years, and shared his discouragements, his failures, his hopes, his cabins, his tents, and his covered wagon homes in the Rocky Mountains. And in the evenings, while the mountain wind sobbed and moaned in the pines or shivered through the aspen groves, with a miner’s glass they would examine the bits of rock and be almost persuaded that the hidden treasure was almost within their grasp. From the far north to the far south end of the Rocky Mountains, thousands of men were doing as Freck was doing, and meeting with the same disappointments; and many grew discouraged and reckless, and became dissolute gamblers and drunkards, and went to the dogs. But during all these years Freck never stood at the bar and drank a glass of whiskey, nor played a game of cards, nor crossed the threshold of a dance-hall; no, thank God! not once; because Mary stayed with him and was his guardian angel. 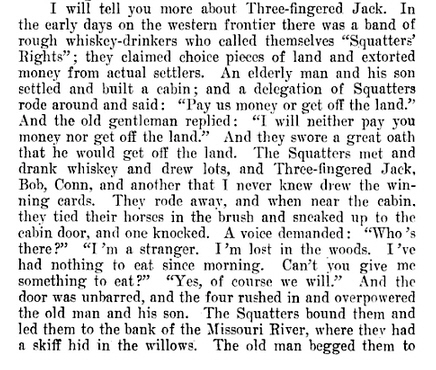 For three years Freck worked in a lumbering-camp in the Rocky Mountains and dug no holes in the ground, and had gotten together fifteen hundred dollars in gold and three teams; for Freck and Mary worked with their might and early, and late. 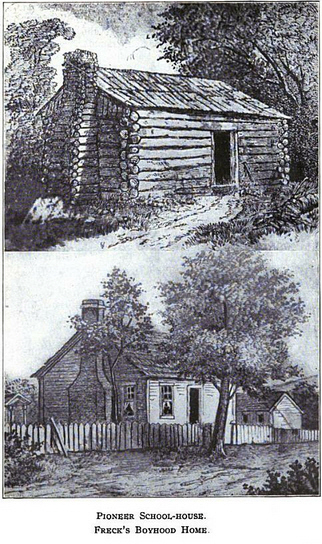 Freck and Mary eventually settled in southern Missouri, in Garrison, Christian County where it is believed, but not proven, that Freck had family. They are buried in the Garrison cemetery, their graves being one of the oldest.. In the 1880 census, Robert R was a lumber dealer in Rosita, Custer, Colorado. 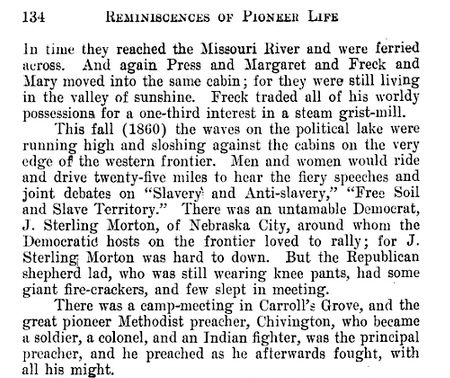 Robert Ray “Freck” (on account of his freckles) got a job in 1852 at the age of 16, carrying the United States mail by horseback between Washington and Bloomfield, Iowa, a distance of 80 miles. The round trip had to be made in four days, a ride of 40 miles a day and the compensation was $480 a year. He noted that he rode through prairie and gloomy woods 84 times and only met one horseman, one team and a band of Indians. 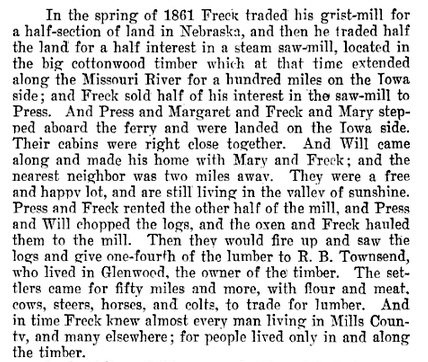 A few years later Freck and his family moved by wagon train across the State to Page County, Iowa, where they built a log cabin and settled in. 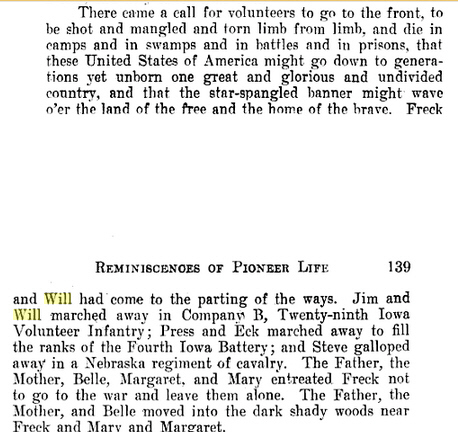 In 1860 they went to Cass Co., Neb. 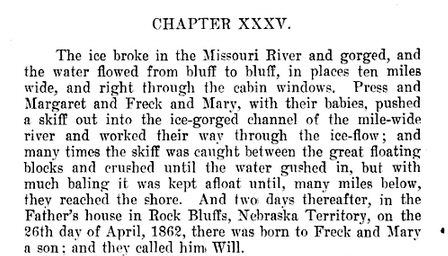 and in 1861 to Mills Co., Iowa and in 1870 to Silver Cliff, Colo. He was a miner. In 1898 lived at Colorado Springs, Colo. Wrote a book, “Reminiscences of Pioneer Life – Google Books“, published in 1912. Click here for a review and excerpt. It’s a fun read in a jaunty style as you can see from the preface. 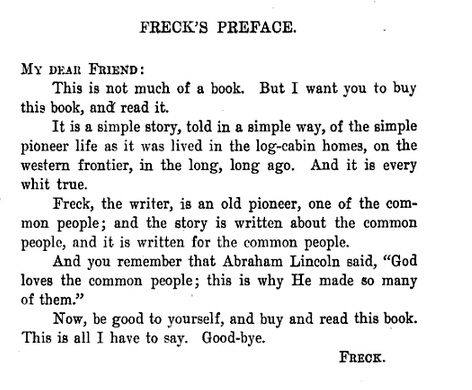 Reminiscences of pioneer life – Preface. 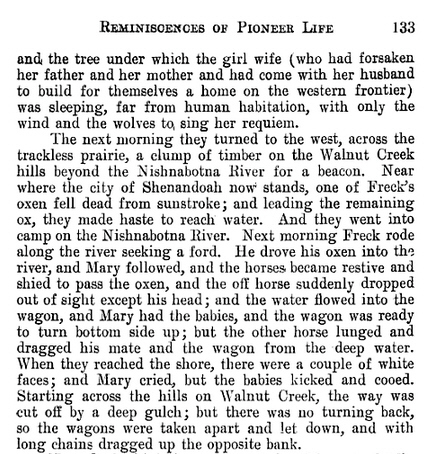 In the late fall of 1856, another prairie schooner arrived with Pressley Martin Cain (Press), his widowed mother Nancy Agnes Cain and his sister, Mary Anna Cain Edson. 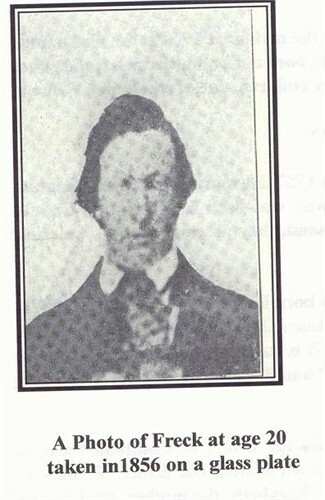 His father, James Cain, had been a Scotch seceder and a soldier who fought under General Harrison in the War of 1812. With winter approaching, Freck’s mother invited the Cains to move into their cabin until they could build their own home in the spring. 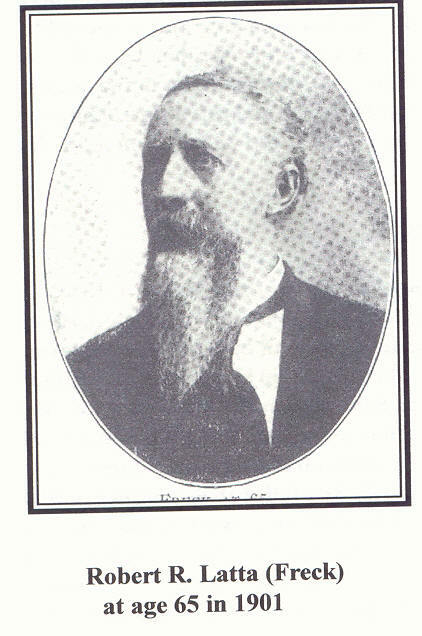 Rose’s husband Thomas Wilkens was born in Jul 1852 in England. He immigrated in 1873. In 1904 lived at Tacoma, Wash. Three children: Fern, Irene and Leola. In the 1920 census, Thomas was a building contractor, living in Santa Cruz, California with Rose, Irene and Leola who was now a Latham. Children: Raleigh, Grace, and Geneva. Florence’s first husband Dr. Albert B. Wright was born 15 July 1853 in Colorado. 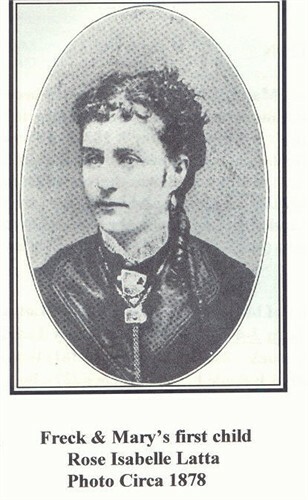 His parents were Robert H. Wright (1824 – ) and Sophronia Meade (1830 – 1909). Florence and Albert had two children: Florita Latta Wright and Alice Carrie Wright. Dr. Wright was the primary doctor in Antonita, Colorado, and he owned drugstores there and in Alamosa, Colorado. Dr. Wright died of a heart attack 14 Feb 1893 in Colorado. Florence’s second husband William R. “Bob” Skehan was born in 1864 in Brooklyn, New York. 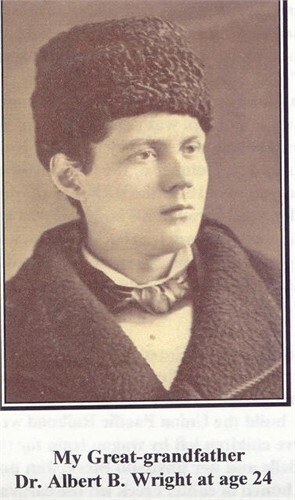 Bob died in 1897. Florence’s third husband James Pressley Cain died about 1931. 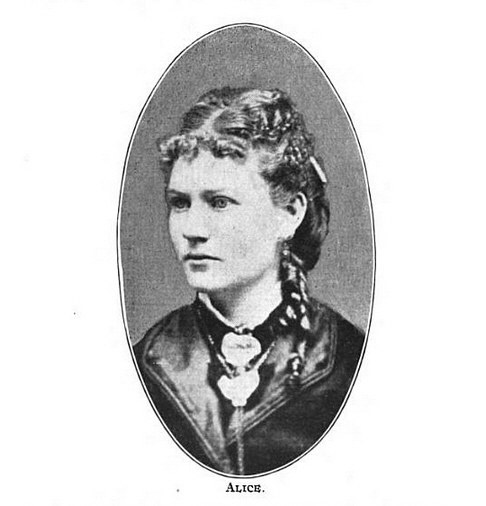 After Albert died, Margaret moved to Colorado Springs with her two young daughters where she met and married William Skehan on August 3, 1897. 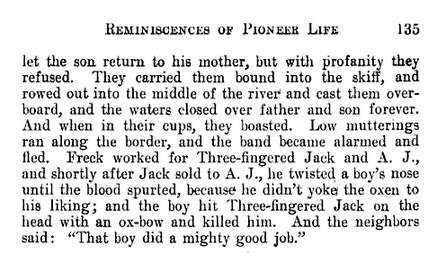 They had one son, William R. “Bob” Skehan, but William, Sr. also died shortly thereafter. Florence then married James Pressley Cain, and they had two daughters and a son, Marguerite (who never married), born in Colorado Springs, Jean Cain Gauthier and Richard Cain, both born in Denver. Florence died November 27, 1937, at the age of 73. Robbie fell down a shaft in the New Zealand mine, near Airman, Cripple Creek Mining District, Teller County, Colorado 26 Dec 1894 and was killed. He was buried in Evergreen Cemetery, Colorado Springs, Colo. This entry was posted in Artistic Representation, Line - Miner. Bookmark the permalink. 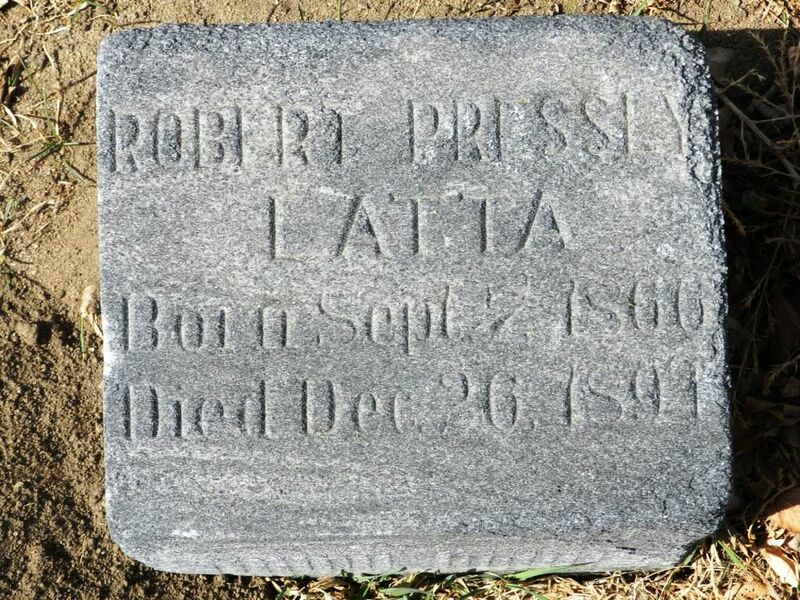 Robert Ray Latta was my Great Great Grandfather. I have a copy of his book. Thank you for publishing some excerpts of same.